Watch the new video for Kid Trails song "Crooked" off their new album out June 23. 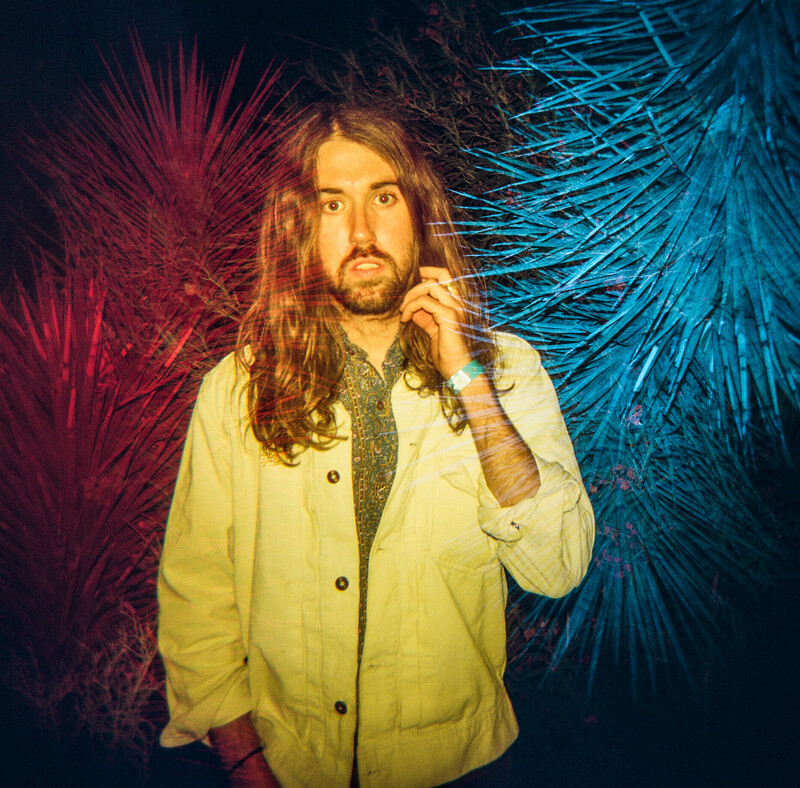 In November Kid Trails released the video for “My Own Place”, the second track on the band’s upcoming album Displace due out June 23. That song has a twang to it and stands out on the ten track album. Compared to past releases this album is bigger, with a classic rock feel incorporating elements like big drums and groove, along with classic guitar solos and leads. When talking about the album frontman Patrick Jeffords mentions influences like Squeeze, Tom Petty, The Band, and more on the modern side of classic rock Oasis. Recorded with a band made up of members of Toro y Moi, Washed Out, and Oliver Tree, Displace differs stylistically from any of those projects, but has a level of musicianship that you’d expect from musicians in these bands. While “My Own Place” didn’t really capture the essence of the album as a whole, the video and song “Crooked” really does. With huge rhythm guitars chugging behind the chorus, full drums, and melodic pysch guitar solos and leads, “Crooked” captures some of the best elements of classic rock. 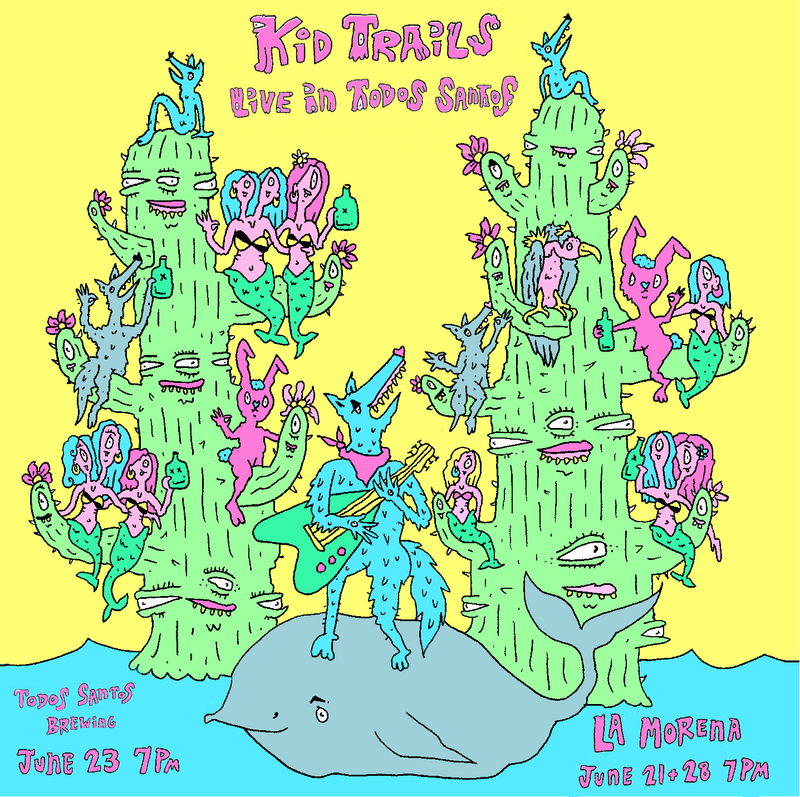 Unlike other bands who seem try-hard when it comes to their influences, Kid Trails doesn’t come off that way in the slightest. It’s natural for Jeffords and company, just writing and playing based on what they’ve grown up on. Last October after the passing of Tom Petty, Jeffords released a cover of Petty’s “Only a Broken Heart” that shows that, mixing his oft used acoustic guitar with a slinky guitar solo outro. Directed by Jeffords, the video for “Crooked” is straight forward with the band performing live, shot and edited to match the feel and era of the music. Having recently moved to Atlanta from the Bay Area, this album’s sense of place is much more San Fransisco than East Coast. It’s something that creeps into the album often lyrically and in many ways musically. To support the album which comes out digitally and on cassette June 23, Jeffords will play a series of shows in Todos Santos, Mexico, one of which will be on his birthday. Previous Entry Photos: Weekend Classic with Hungover, Foxglove, and Happy.